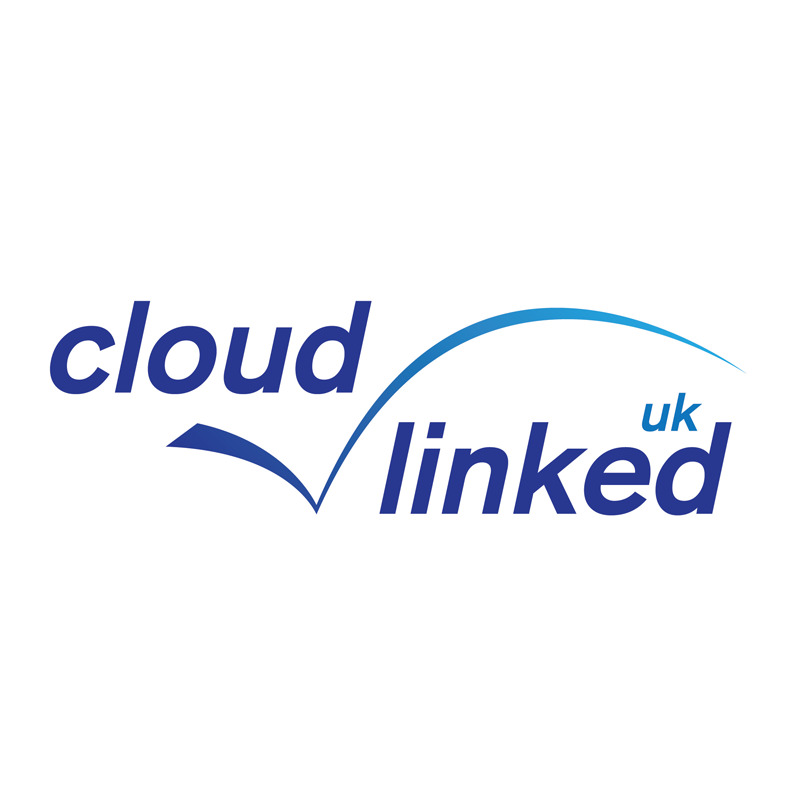 Cloud Linked UK is a London-based IT provider of cloud computing services to UK businesses. We specialise in providing fully-virtualised, hosted desktop solutions, designed to replace the traditional, in-house, static I.T. infrastructure. Cloud Linked also sell hardware and software at competitive pricing.